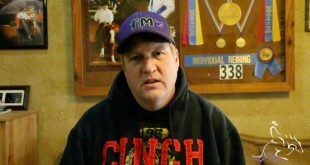 Matt speaks about why he gave up his non pro card to be a professional, and how things have changed since he has turned professional. 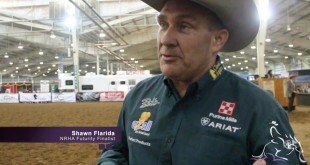 Shane speaks about the horse he is showing in the Open Futurity finals, and also about his recent accomplishment of being Rider of the Year. 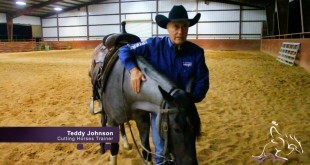 Tom goes over Dont Miss My Guns and his final run in the NRHA Futurity Open Finals. 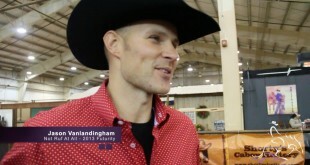 Tom also talks about Jason Vanlandingham winning the NRHA Futurity. 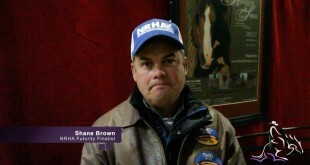 Mandy talks about winning the NRHA Non Pro Futurity. 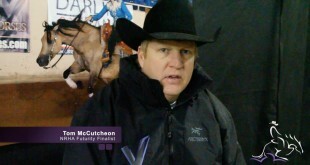 Jason goes over his run after the futurity finals and how he felt about his run. 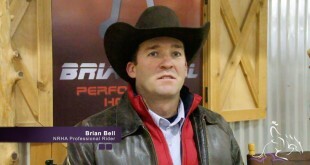 Tom talks about his horse the morning of the finals and how he feels while getting ready to show. 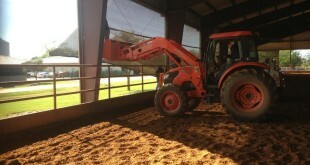 Shawn goes over his run after the NRHA Open Futurity Finals. He also speaks about Fly Flashy Jac, the producer of Einsteins Revolution and Tinseltown Fly Guy. 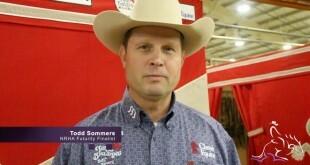 Todd speaks about the horse he has in the finals, Nu Pops, and his thoughts before going into the finals. 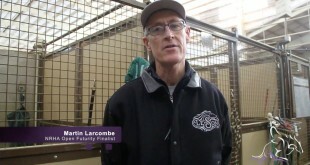 Martin Larcombe talks about making the Open Futurity finals with his horse Revolution Is Dun.